First of all... I am NOT pregnant again. Mom, you may take a deep breath now. I felt compelled to share some tips on how to navigate through this labyrinth as an empowered, INFORMED, new mother. Being a single mom from the very beginning left me to stumble through this process solo. In many cases, calling my friends to see what they did, confused me even more. I decided that it was up to ME to look into all of my options, and I made decisions based on what I learned. *disclaimer. . .I am not a medical professional. I am in no way telling you what to do with your pregnancy. This is just my story. I will share some of what I chose to do, and urge you to do some research before you decide for yourself. . Being pregnant does NOT automatically make you a patient, but the medical industry is set up to make you feel that way. When you are fully informed about your options, they become YOUR CHOICES. If you feel a little uneasy about some advice being given to you, chances are there is a good reason for it. There are no "wrong" choices. Just under-informed choices. Please think about this for a moment. How often do you ask your doctor "Why?" - "Do I have any other choices?" - "May I think about these choices before making a decision?" Etc. . .
Now, hopefully you are able to have this type of open dialogue with your doctor. I know that mine spends much of our appointment discussing options with me, every time. But this is DEFINITELY not the norm. As a pregnant mother, it is even MORE important for you to be fully informed before making any decisions. After all, you are deciding for two now. Who will you choose for your provider? If possible, it would be beneficial to make this decision BEFORE you get pregnant. It will reduce your stress levels, and as the Boy Scouts always say... "Be Prepared"
It is very important to feel comfortable with your provider, and to trust that they respect your right to informed consent. Typically, OBs are trained to "do", while midwives are trained to "wait". OBs have a set standard of how they expect your pregnancy and delivery should proceed, and should their standard not be met, they are eager to suggest interventions like pitocin, forceps, c-sections etc. When a mother doesnt know her options, it is VERY EASY for an OB to guide her in the direction of an intervention... which often start a domino effect, ending in a c-section. Midwives on the other hand, tend to allow nature to take its course, as long as things are progressing normally. There is room in the world for both types of providers, but in a healthy pregnancy... midwives are the way to go, IMO. If a problem should arise, the midwife knows when to involve the OB, if needed. Don't take my word for it. Ask some friends, do some internet searches, pick up a book... Just compile as much information as you can, until you feel comfortable and confident in your decision. After having my Lil' Monster, I feel like he stole my brain, so this blog will help me archive the plethora of birthy info I have gathered over the past 2 years. Hopefully, it will serve to guide you in the right direction. 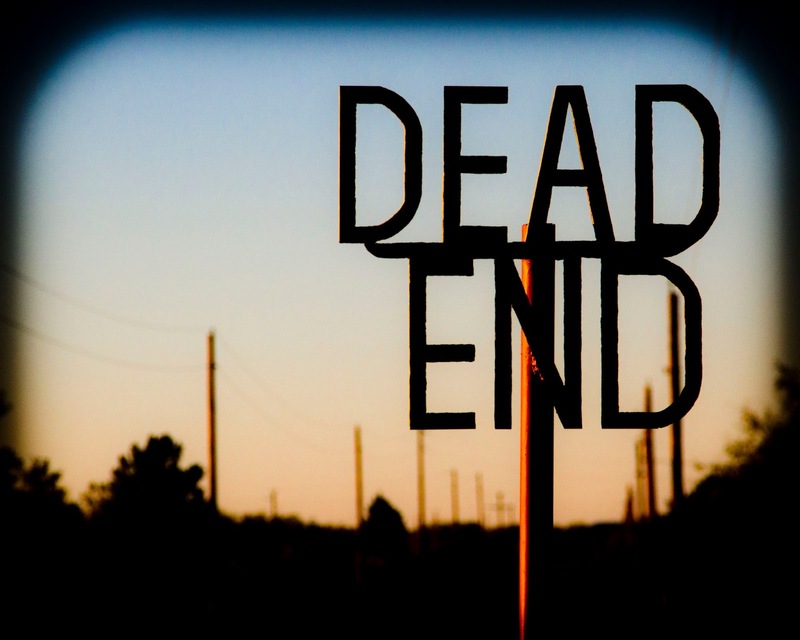 If you feel you have reached a dead end, don't just give up... TURN AROUND & KEEP GOING! To Cut Or Not To Cut. . . Is this really even a question? Oh Boy . . . I am well aware that circumcision is a topic that many are not comfortable thinking about, let alone discussing. I also know that when I was first looking into facts, actual facts, about the pros and cons . . . I found more personal opinions than anything else. This all started for me when I found out I was pregnant, even before I knew I was having a boy. A friend of mine posted an episode of Penn & Teller's "Bulls***" on her Facebook page. It was a documentary on circumcision, and while it didn't make up my mind for me . . . it sure did raise some questions that I was determined to find the answers to. I hadn't even considered (gasp) not circumcising my child! After all, it is just what is done, right? As I write this, I am getting ready for a baby shower. I guess I was feeling inspired. . .
Are baby showers necessary? In most cases, yes. Especially for first time moms. It's a great way for friends and family to help the new parents stock up on the essentials. But what about the games? Does anyone actually ENJOY these games, or is it just some crazy right of passage to be in charge of the torture when it's time for you to host a shower? In order for me to keep faith that we haven't collectively lost our minds, I have to believe in the latter. Me? I LOATHE these shenanigans. I mean, may I excuse myself when I see all the giggling ringleaders gathering their supplies for the first, of many "fun" games? Never mind the awkward stares I've received when I've refused to participate. So here I was again, pregnant with my son and trying to wade through the virtual piles of research I had compiled on diaper options. You would think this would be a super easy decision . . . but I was a Crunchy mom-to-be in a world full of Cashmere and Silk. As a matter of fact, before I joined my Bradley Group, I only knew one person cloth diapering . . . and she is over 500 miles away. Thank you 'neighbor'. You know who you are, and you know I love ya! *Cloth is better for the environment - Less waste in the landfills *I really wanted to make cloth work, long before I found out I was pregnant *My son is worth all the hard work. 'Wait . . . how hard will it be?" *Baby butts wearing a cloth diaper are simply ADORABLE! I'm leaving on a jet plane . . . Missing My Bump. . .